Our farming expertise and the care in working with caviar, make Cavalier an exceptional protagonist in the craftsmanship and excellence of processing the best raw materials. 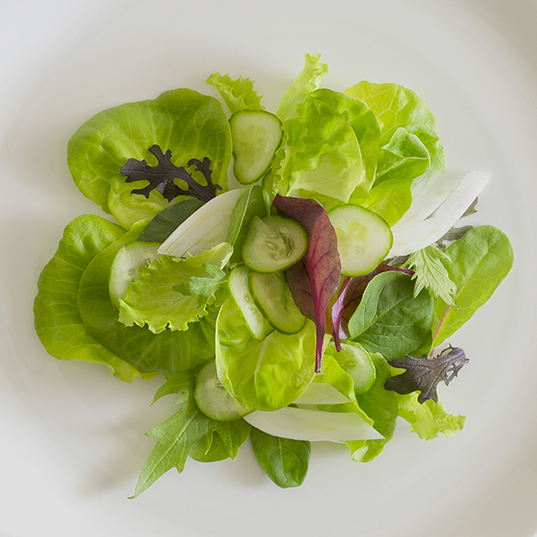 Respecting natural cycles and pace, we aim at always offering top products, in a constant thrive to the highest levels of gastronomic culture. The sturgeon belongs to the Acipenser family which includes 27 species of fish, distributed along the northern emisphere. All kinds of sturgeon are at risk of extinction. For this reason, catching wild sturgeon has been banned since 2006. Every species has its own characteristics but those of the white sturgeon are mostly appreciated for its white and firm meat with delicate flavors and also for its high nutrional values. The white sturgeon is farmed in pools with water temperature of 20 C (68 F) to ensure higher life expectancy than that observed in nature. During the first two years of their life, the young sturgeons are kept in special facilities with a strictly controlled and stable environment. However, in the third year, the grown sturgeons have a fully developed immune system and are ready to be transferred to an habitat with conditions similar to those found in nature and are placed in larger pools with natural seasonal temperature fluctuations. White sturgeon reaches a weight of 22/26 lbs in 5/6 years. 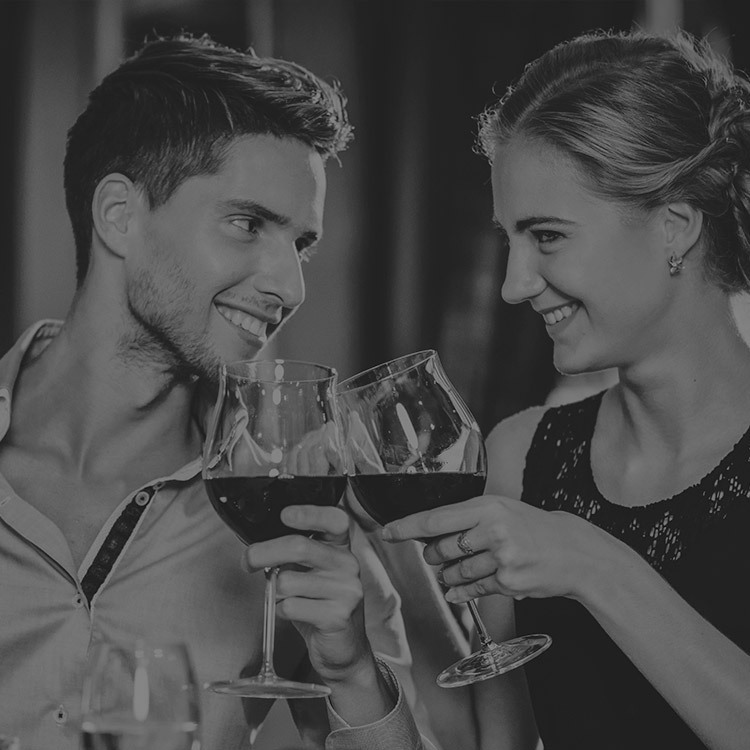 However it begins to reach maturity only during its 10th year of life. 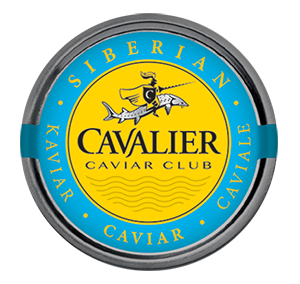 In order to obtain a good quality caviar it is necessary to wait 11/15 years. The older the sturgeon, the bigger the size and higher the quality of the roe. 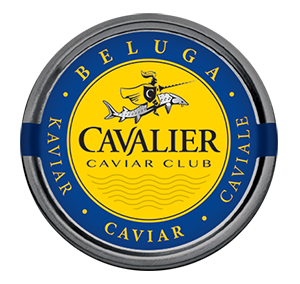 Cavalier Caviar Club comes from the most long-lived sturgeons. 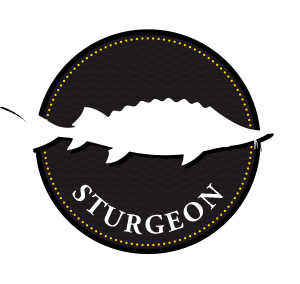 The sturgeon is an extremely versatile fish that can be used for a variety of dishes. 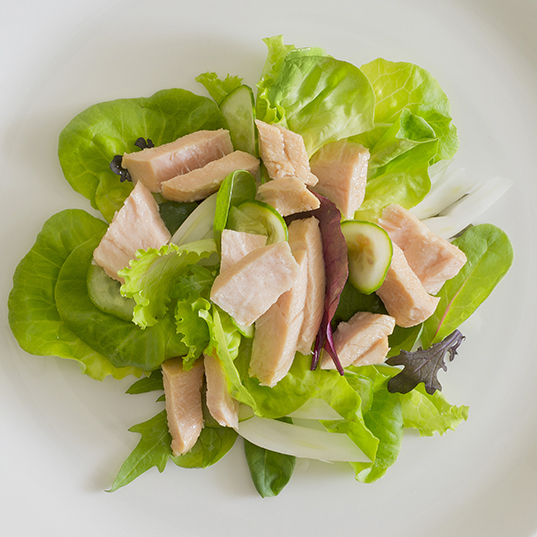 Nutritionally, it is very high in protein, low in fats (about 6%) and rich in omega-3, minerals and vitamins, particularly vitamin A and D. From a gastronomic standpoint, it is very similar to white meat. Its filet doesn’t have a strong fish taste and, compared to other types of fish, it is much appreciated by children and ideal for the protein intake necessary for their mental and physical development. 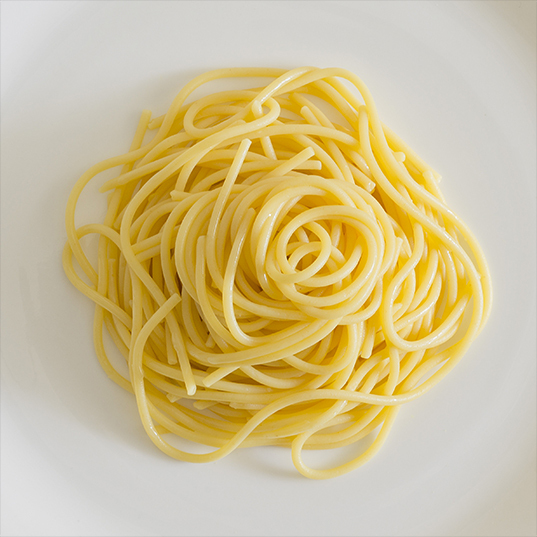 It doesn’t lose its properties when vacuum frozen and kept in the freezer and it is a easy and healthy option for any occasion. To appreciate how to best taste caviar it is first necessary to understand the nature of this precious food. The fresh “malossol” caviar is made with sturgeon roe and salt. Malossol means “low salt” in Russian and the word identifies a product prepared with the best raw material, very delicate and complex but with a lower shelflife. 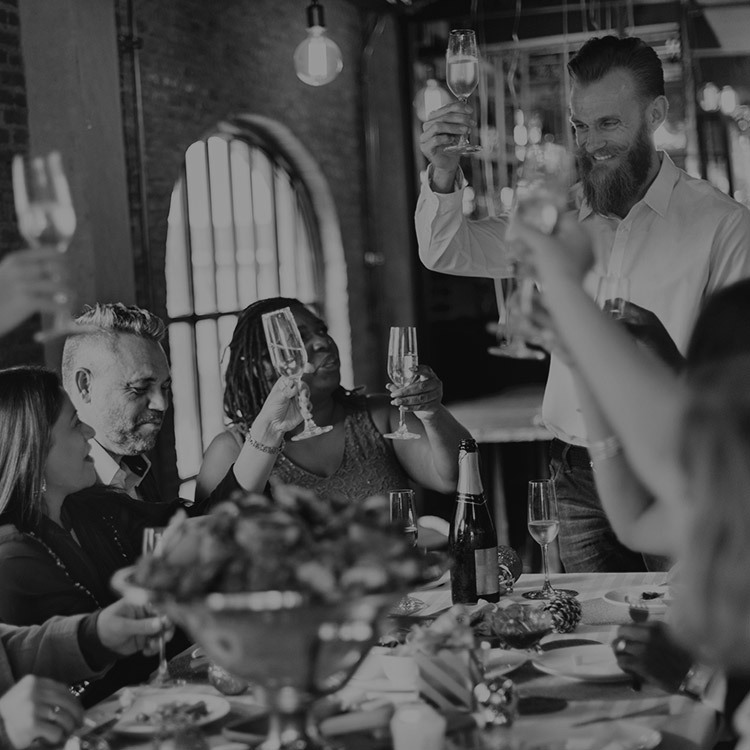 At the first taste of caviar, the flavor of the roe is quickly replaced by an almost sweet note and aromas that recall dried fruits (from hazelnut to waltnut), butter and yeast and varies depending of the species of sturgeon. Some caviar may also have nuances that recall notes of the sea, such as seafood (specifically mussels, clams, oysters and sea urchin), shellfish (shrimp, crab, lobster, mantis shrimp), seaweed, freshwater and spirulina algae. 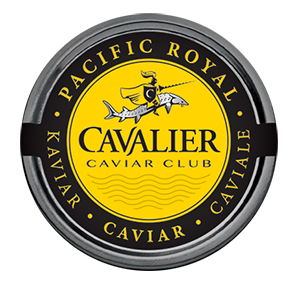 Other times caviar can recall the flavor of fresh fish (whole fresh fish, raw fish or boiled fish). However, if caviar smells or tastes like preserved fish (stockfish, herring, feed, etc.) it is a major defect and it is a sign of poor preservation. Some caviars are more suitable to be used in the kitchen or used with strictly cold or lukewarm light starches such as pasta, rice, potato. Almost raw egg yolk, light sour cream, soft bread or blini pair wonderfully with the texture of the roe, while others can only be fully appreciated simply by themselves. 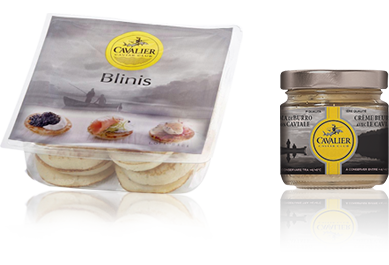 Traditionally, caviar is associated with products such as butter, sour cream, onion, egg, lemon and also very dry iced vodka. 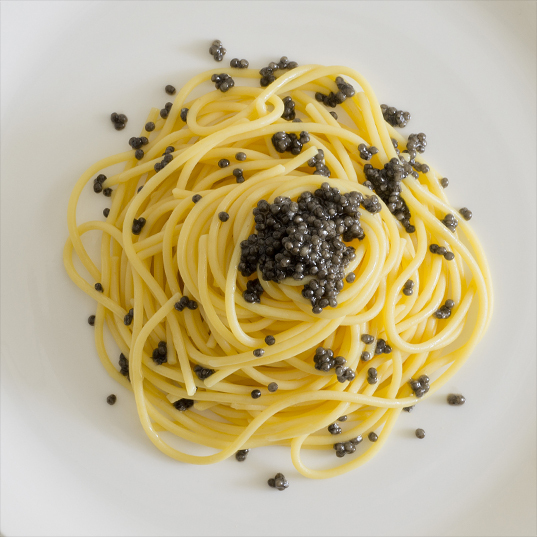 However, these pairings are often served to cover the excessive salinity and very marked aromas of older caviars. 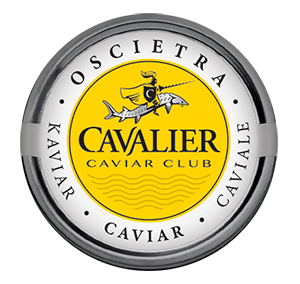 Cavalier Caviar Club recommends pairing our pure “malossol” product to dry sparkling wines. 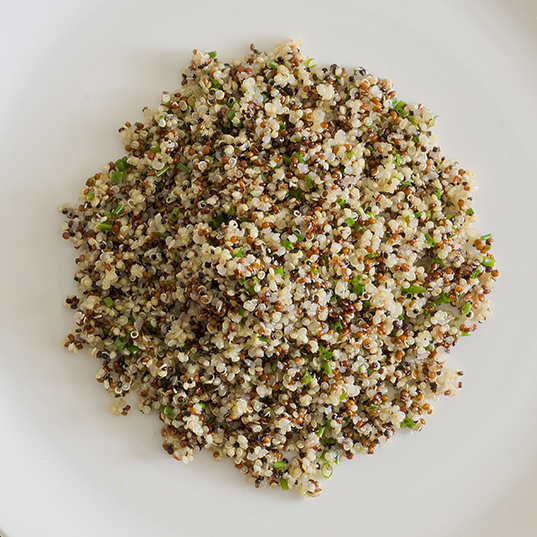 These help the flow of aromas merge their complexity to that of caviar, often with surprising effects. Even a still white wine may be well-suited, but we recommend to choose carefully wait to pair to our high quality caviar. To properly assess the quality of caviar, take a small amount (3-5 g/ 0.10-0.17 oz) with a mother of pearl spoon (bone or horn), and place it on the back of the hand between the index and the thumb. Gently move the caviar and tilt your fist towards the light in order to appreciate the color and sheen of the product while ensuring the absence of broken eggs and excess oil. After a few seconds on the hand, caviar warms slightly and the evaporation of aromatic molecules, otherwise hardly perceptible at 0 ° C, intensifies. 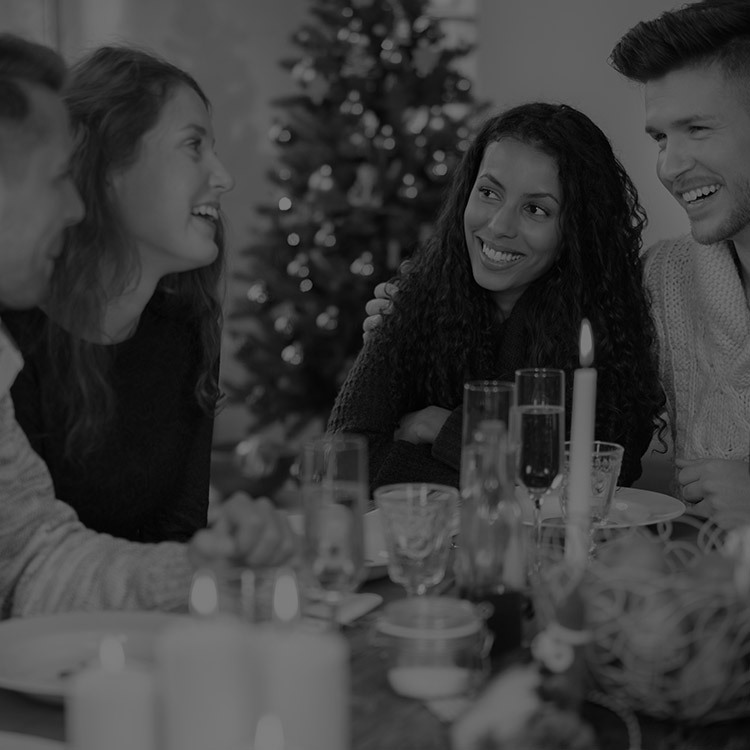 Bring your fist under the nose to evaluate the fragrance; this has to be almost absent, vaguely evoking the sea, but no scent should be associated with that of preserved fish. 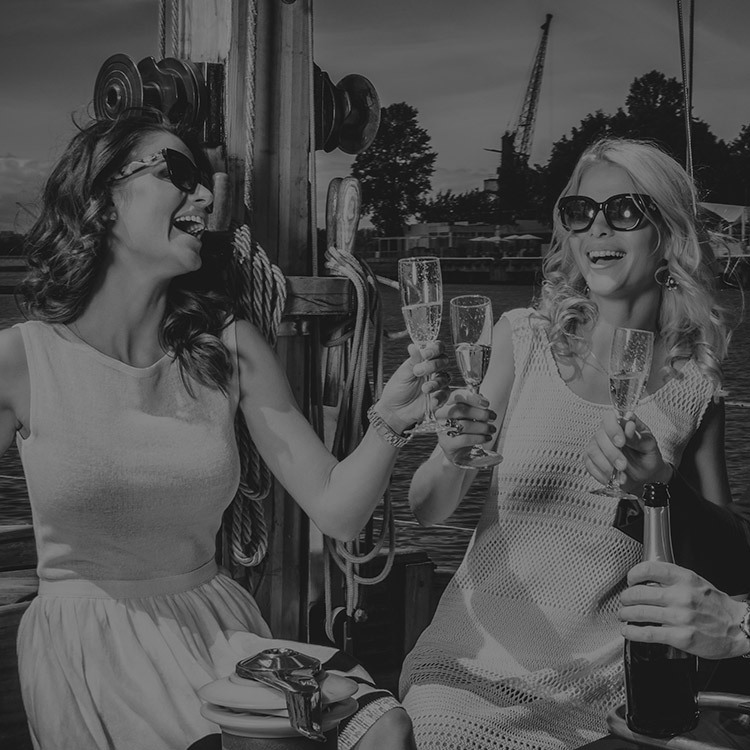 Even after the caviar has been tasted, the hand shouldn’t have a strong fish odor. 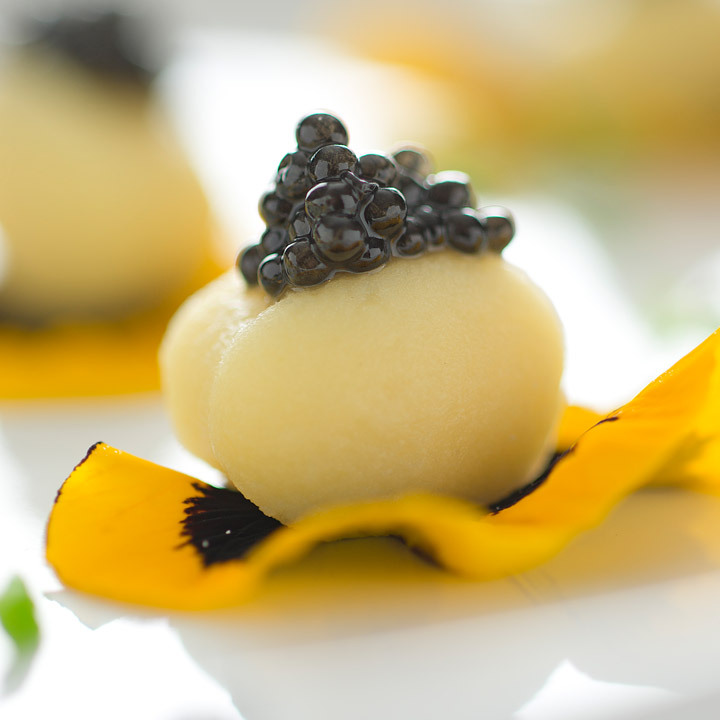 Once caviar is in the mouth, linger pleasantly on its taste by sliding the eggs down the palate and appreciate its soft and tender texture and the amazing explosion of flavors. Only then, the complexity, intensity and finally the persistence of the incredible taste of caviar can be truly appreciated. Cavalier’s line of Malossol (low salt content) caviars features a variety of sturgeon species and their elegant flavor profiles. The Malossol technique allows for the organoleptic qualities and different aromas and flavors of the different species to be enhanced. An accurate selection of White sturgeon’s eggs. It takes about 12 years of the sturgeon’s life cycle before eggs are extracted. Its eggs, with a firm texture, are of a dark grey color and large diameter. 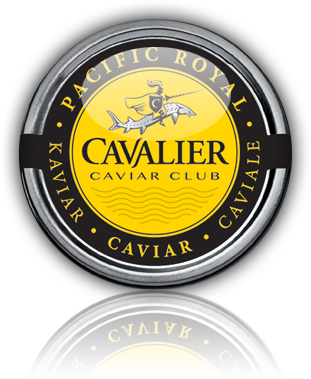 Main flavor profile of this caviar is a delicate and fruity flavor with a light and silky buttery note on the palate. Obtained from the White sturgeon; its eggs, with a firm texture, are of a dark grey color and large diameter. It takes about 12 years of the sturgeon’s life cycle before eggs are extracted. 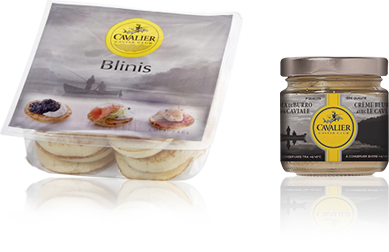 Main flavor profile of this caviar is a delicate and fruity flavor with a light and silky buttery note on the palate. 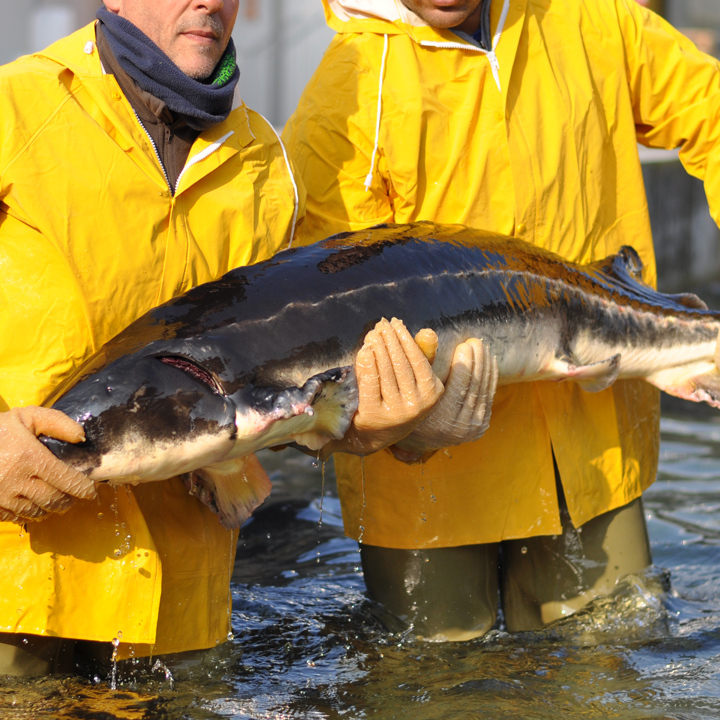 Obtained from the Siberian sturgeon, requires on average about 7-8 years of wait. 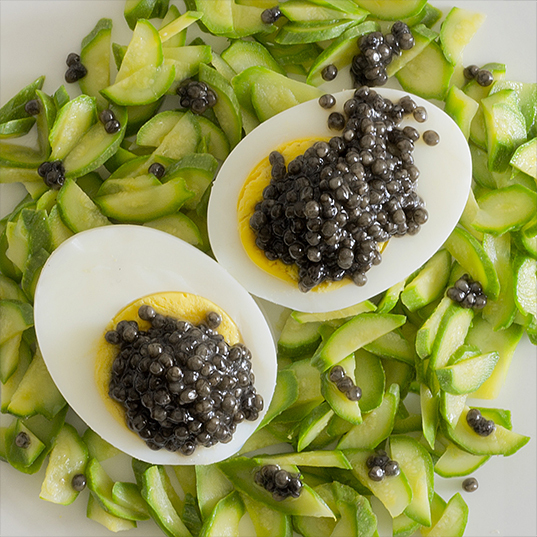 This caviar boasts eggs of a medium size and a refined and slightly iodine taste. The roe is especially tasty and features a translucent color with tones from brown to amber. Obtained from the Huso huso sturgeon, takes on average about 20 years of the sturgeon’s life cycle before eggs are extracted; its texture is especially buttery, with grains boasting an unmistakable sea flavor. Its color is dark brown, with slate tones. Obtained from the Russian sturgeon, takes on average about 9 years of the sturgeon’s life cycle before eggs are extracted. 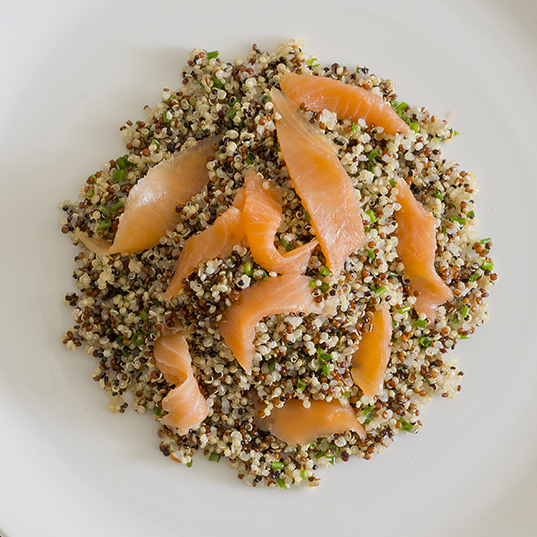 With an intense aroma and unmistakable scent, its roe is medium-small. Caviar experts may also detect the special translucent color, with tones ranging from dark grey to amber with a light hazelnut note. Obtained from the Naccarii sturgeon, Adriatic is an Italian species originally from the Adriatic sea. It takes about 10 years to extract caviar from this species of sturgeon. 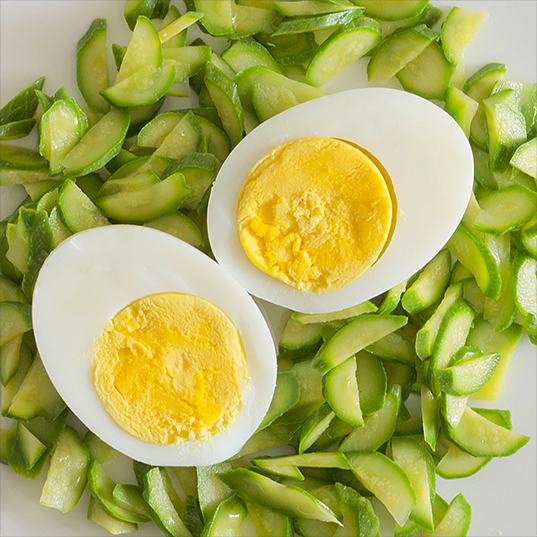 Fresh, intense, and fruity flavor, with a smooth texture; its eggs are medium sized with tones varying from brown to black. Cavalier’s smoked products line is a selection of the best filets, carefully processed and delicately smoked with prized woods, just like tradition requires. The origins of this ancient and majestic fish have been talked about since the dawn of time. Known as the “caviar fish”, it was a culinary delight in the banquets of our Roman ancestors and greatly appreciated by the most demanding palates of the nobility throughout Europe. Cavalier’s quest for excellence and highest standards can be appreciated in this top quality sturgeon, a very lean and highly nutritious fish, ideal for outstanding recipes for magical culinary moments to be remembered. 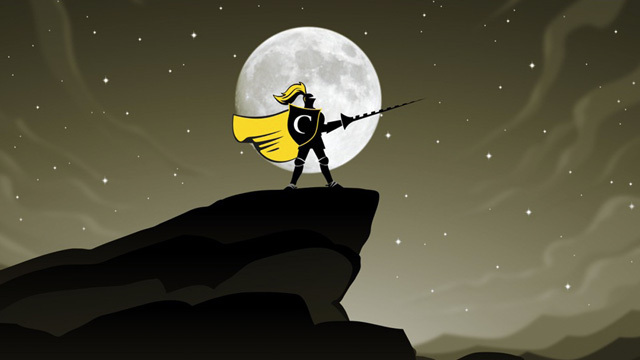 A noble fish, leading role of an incredible journey. 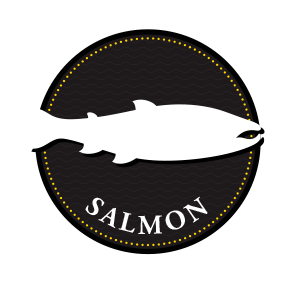 Cavalier’s quest for excellence and highest standards can be tasted in this top quality salmon, slightly salted and slowly smoked with fine beech wood to give this fish a distinctive and pleasant delicate flavor. 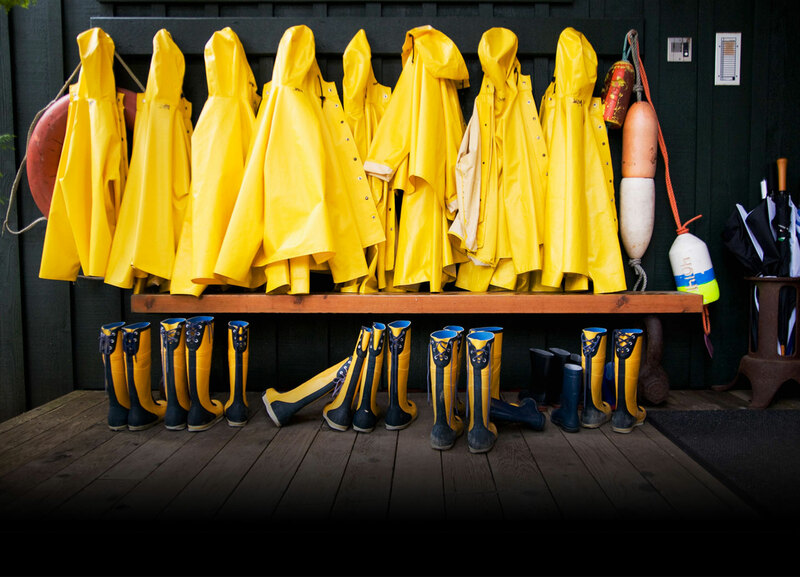 A fish of ancient tradition, it represented for centuries one of the main sources of wealth for coastal populations. 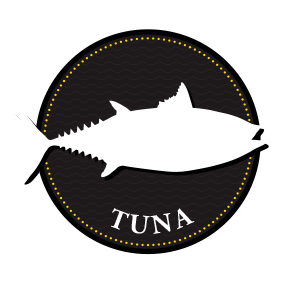 Cavalier’s quest for excellence and highest standards can be tasted in this top quality tuna, slightly salted and slowly smoked with fine beech wood to enhance his delicate flavor, ideal for superb and tasty appetizers. The result is a fish with pleasant flavors typical of the species. Cavalier tuna becomes a star on your table, ideal for outstanding recipes for the most magical culinary moments to be remembered. The fish par excellence: refined on the table, majestic and fearsome in the waters. 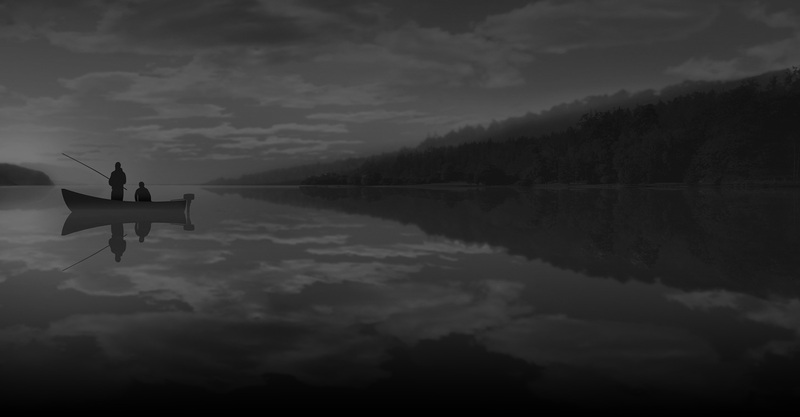 Its fishing was known and practiced for its delicate flavors since the times of the ancient Greeks. 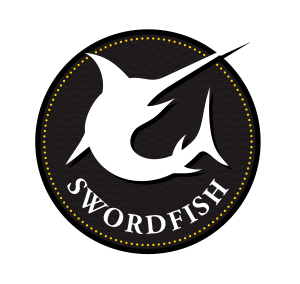 Cavalier’s quest for excellence and highest standards can be discovered in this top selection swordfish, processed for sashimi quality and slightly smoked with fine beech wood. Its unmistakable fragrance and flavor make this fish a star on your table, ideal for outstanding recipes for magical culinary moments to be remembered. 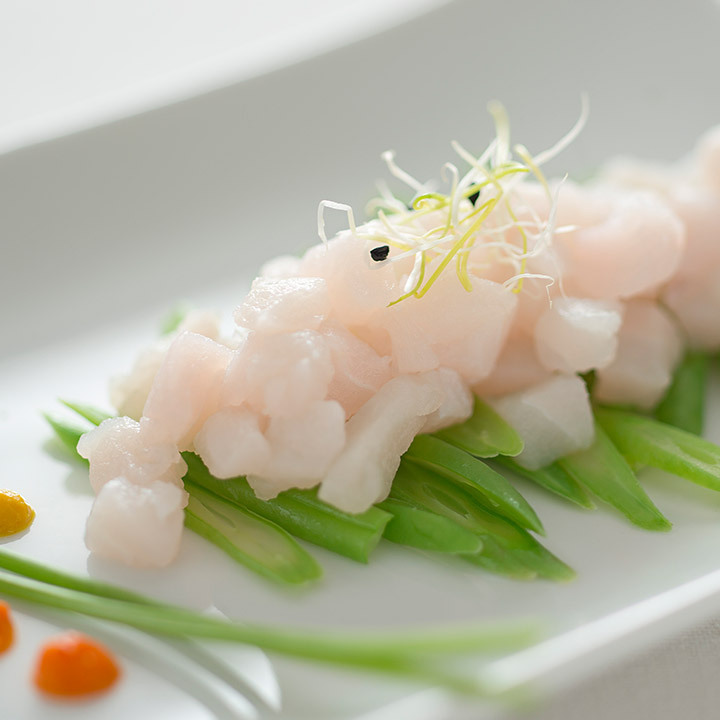 A fish of extremely high quality from certified farms of the Atlantic ocean. 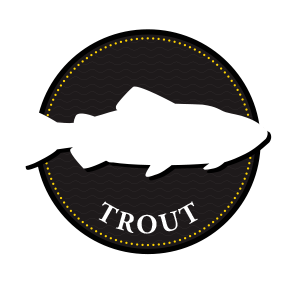 Cavalier’s quest for excellence and highest standards can be tasted in this top quality trout, slowly smoked with fine beech wood. The result is a fish with a pleasant and flavorful taste, typical of this species. Cavalier Trout is a star on your table, ideal for outstanding recipes for the most magical culinary moments to be remembered. 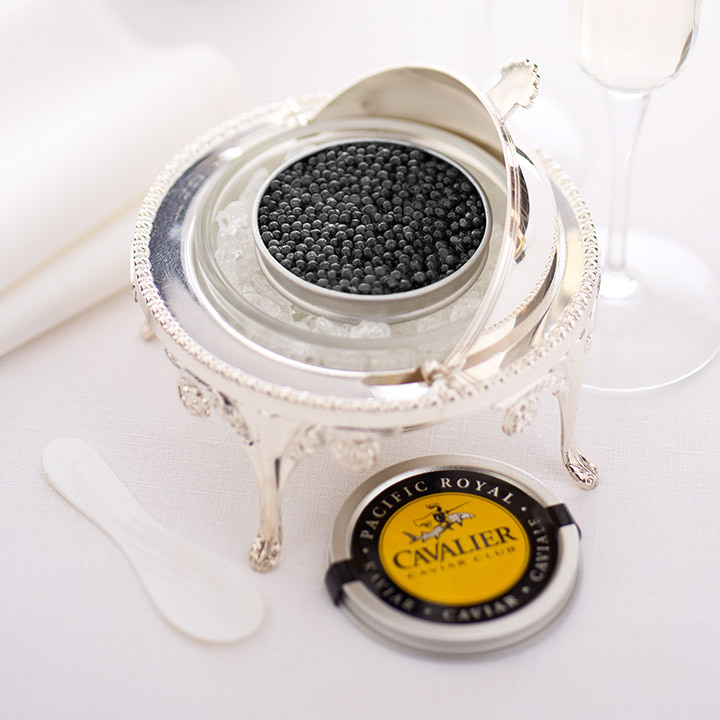 A careful selection of delicacies to discover alternative ways to taste caviar.